This simple module can allow your members to get notified when some certain profile become online. 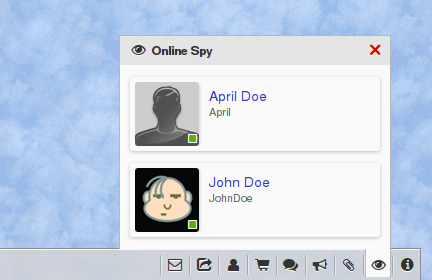 A member can choose any numbers of any profiles on the site to track their online status. online - a member can see a popup notification box directly on a page he is at at the moment. And also in the member menu (bottom bar). So this can be very helpful for a member to catch online someone he is interested in. 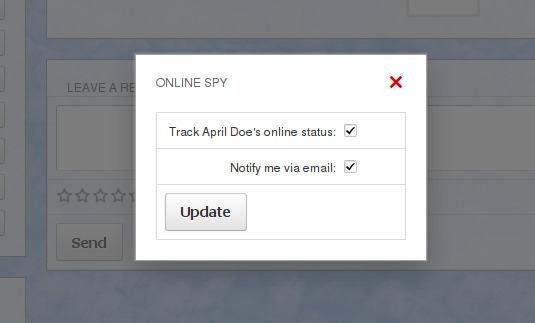 UPDATE: A privacy setting was added on profile edit page which allows any member to disable tracking of his profile. Perfect module for members who keep missing their friends! Great module & idea! 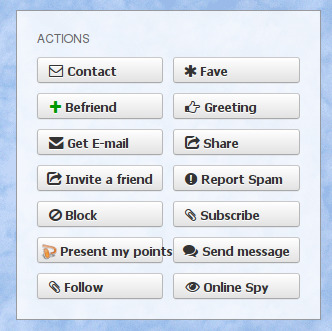 I can't think of a social site that offers this option. If I were to suggest one extra option. 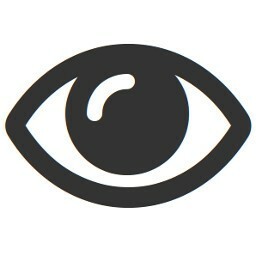 Perhaps add a privacy option for the members who do not wish to be tracked. As some people like to remain anonymous. Ok, nice idea, a new version will be released soon with this feature.